Knowledge-Intensive Business Services (KIBS) are specialized suppliers of intermediate inputs with expertise in locating, developing, combining, and applying generic knowledge to specific needs. The sectors in which these firms operate have experienced extraordinary growth over the last two decades both in terms of employment share and of value added, and are often referred to as key hubs within the modern knowledge-based society. 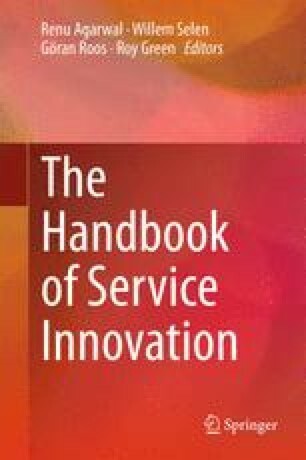 This chapter offers a review of scholarly perspectives on the growth trajectory of KIBS, and elaborates an empirical analysis to explore in detail commonalities and differences across this diverse group of sectors.